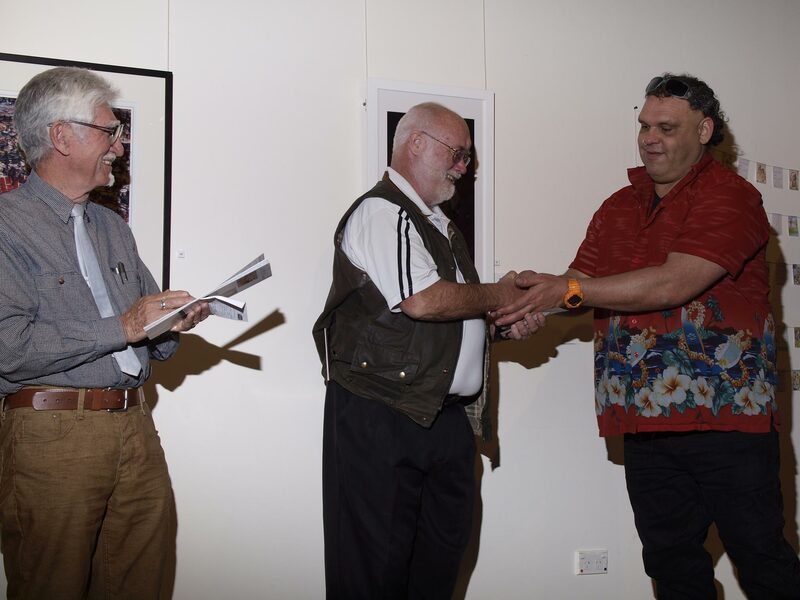 August « 2012 « Central Australian Art Society Inc.
Advocate 2012 Won by First Time Entrant! 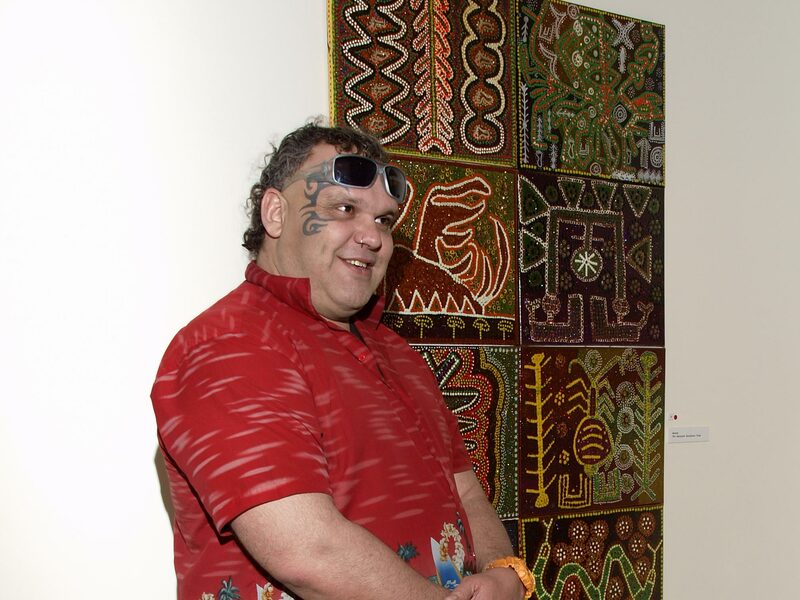 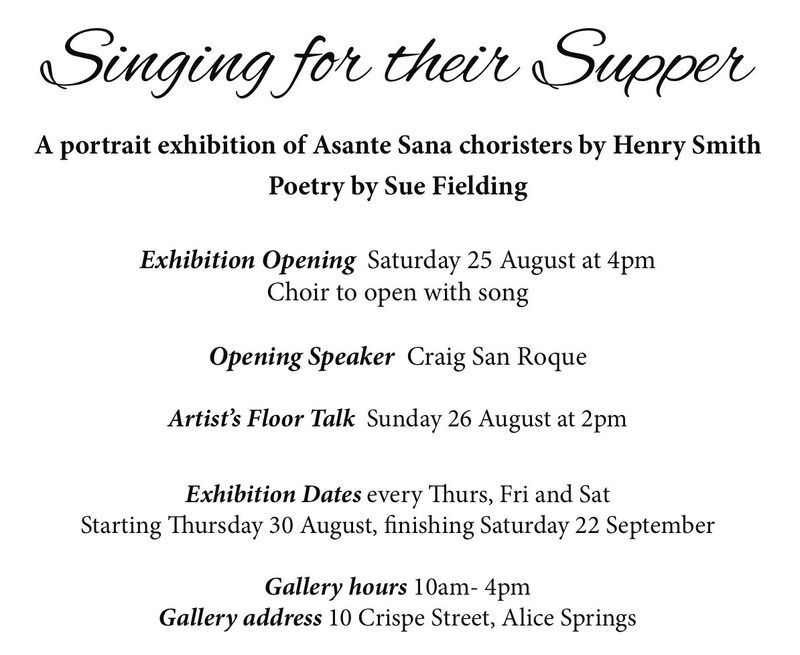 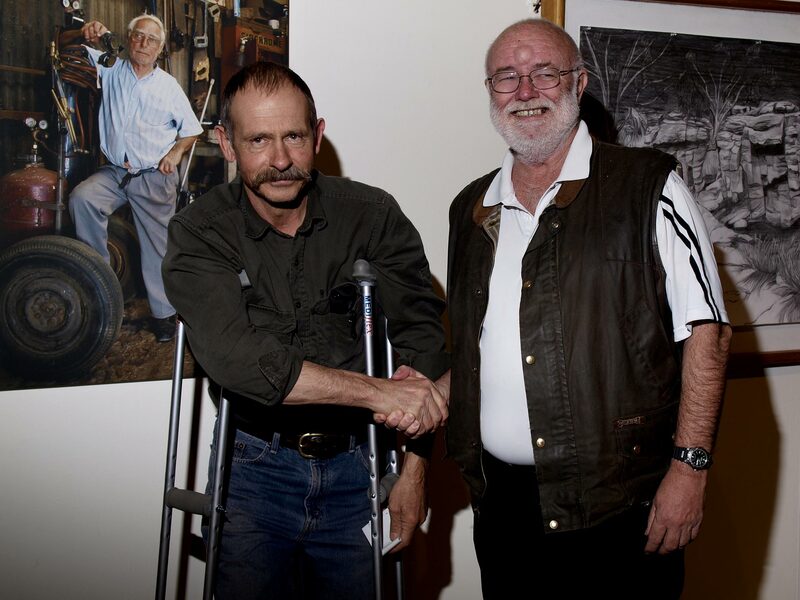 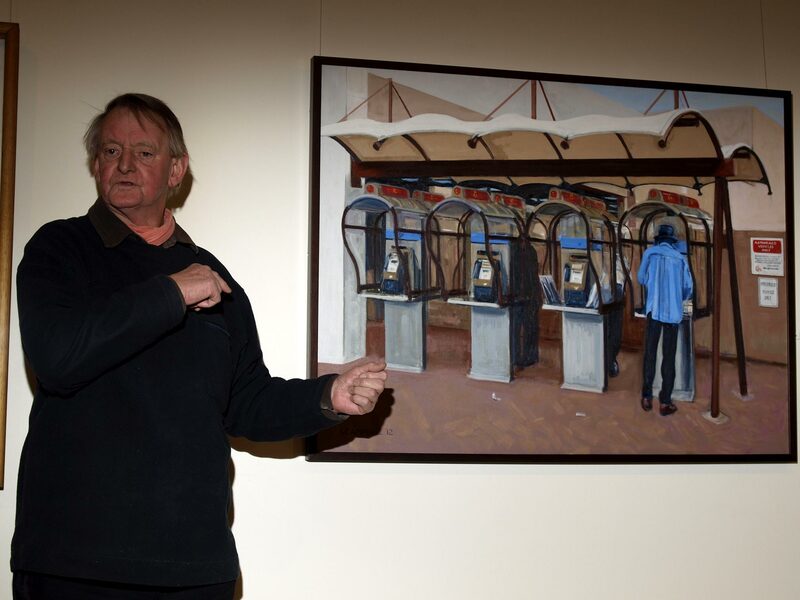 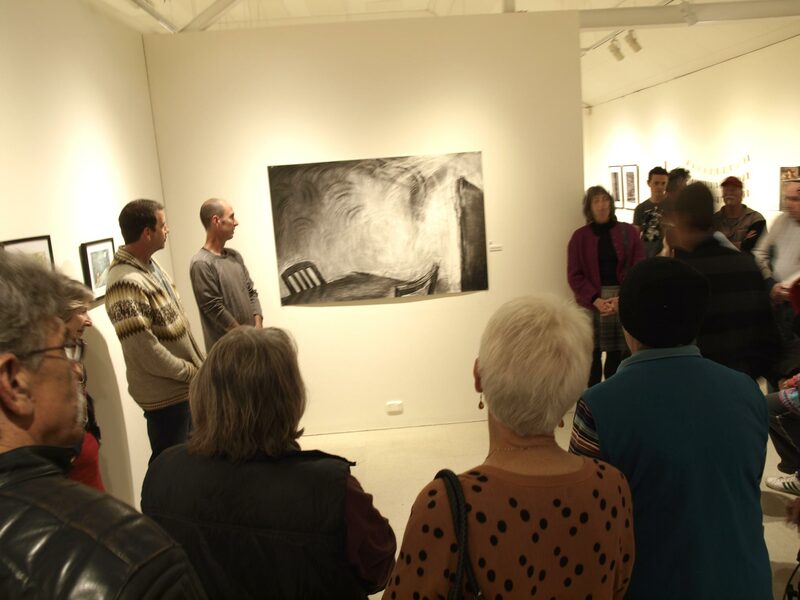 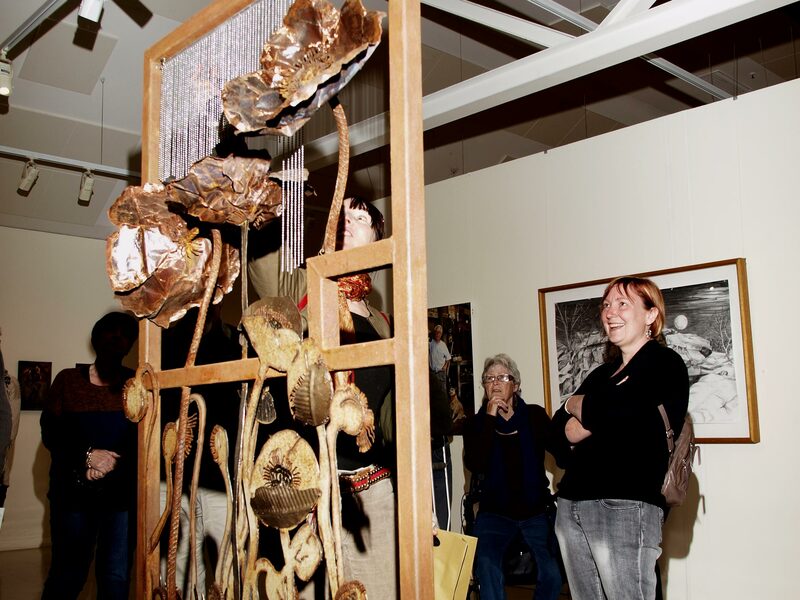 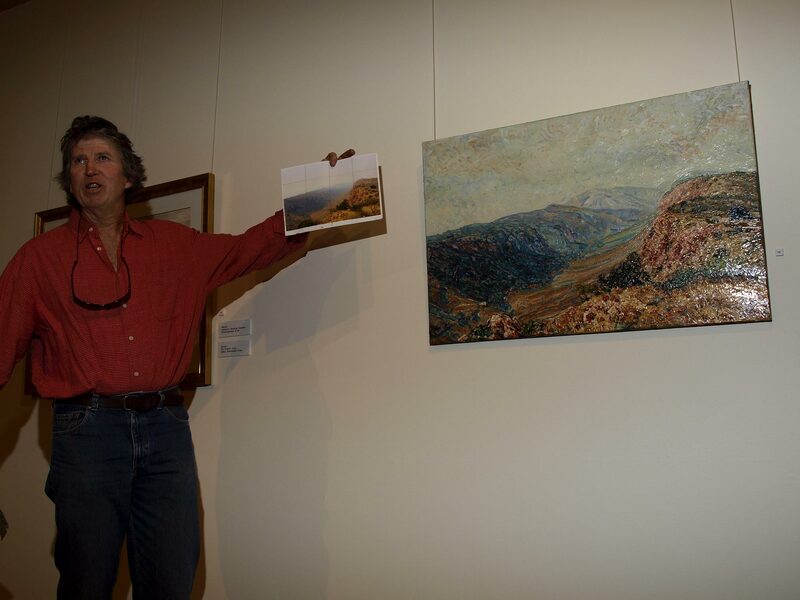 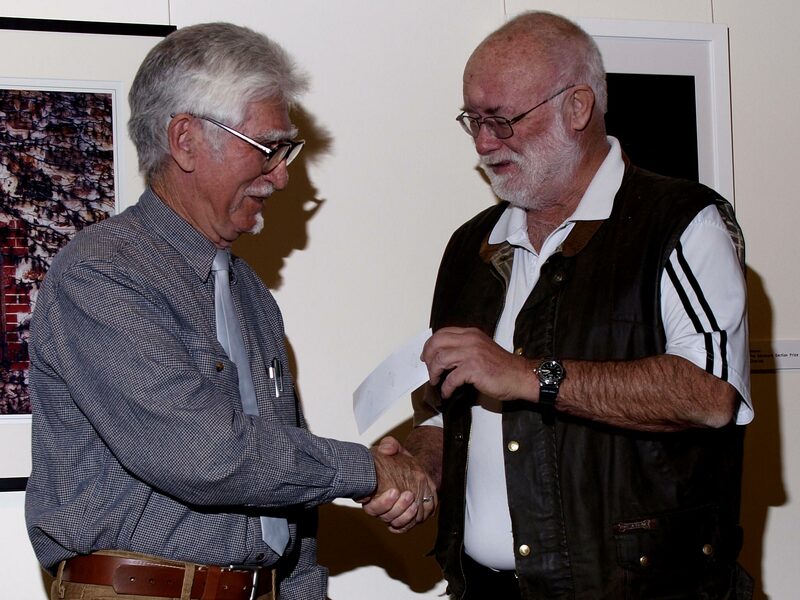 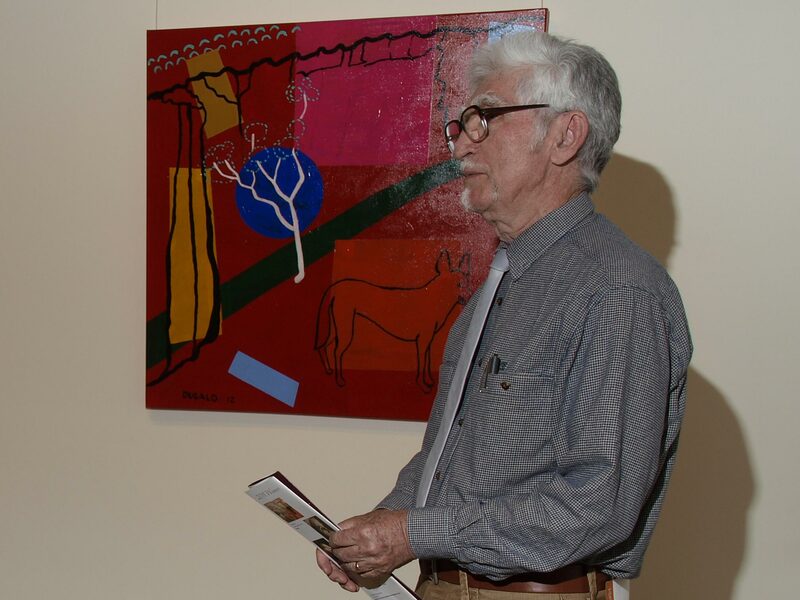 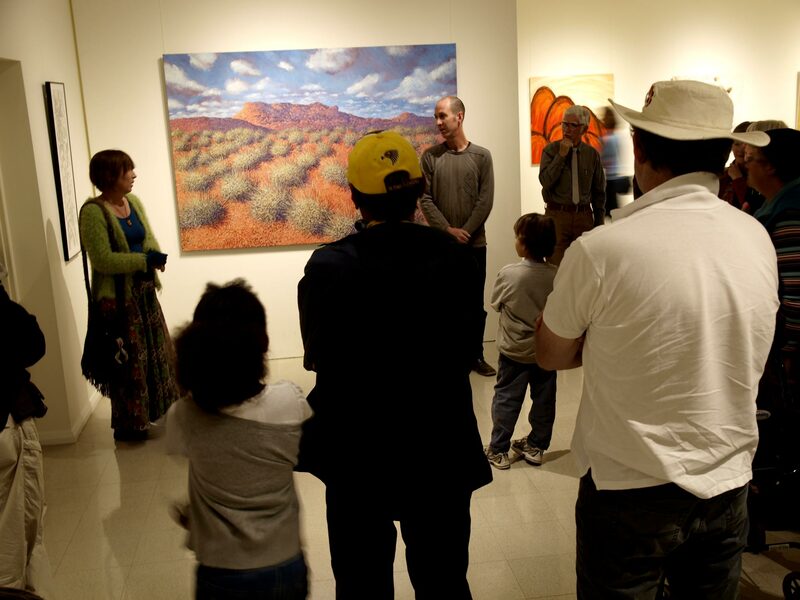 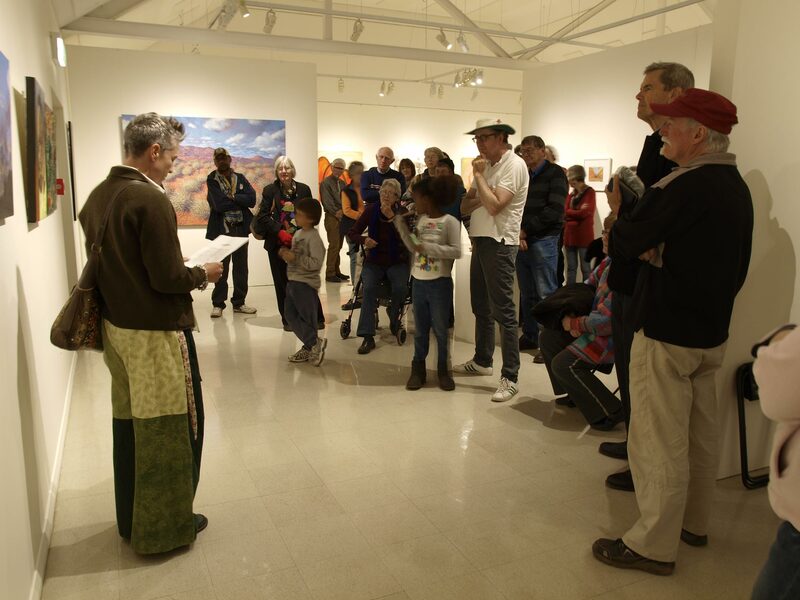 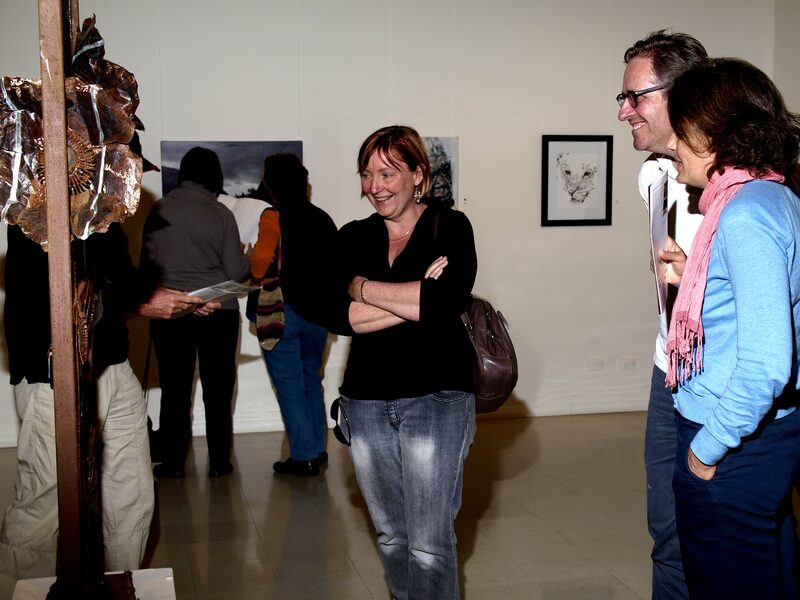 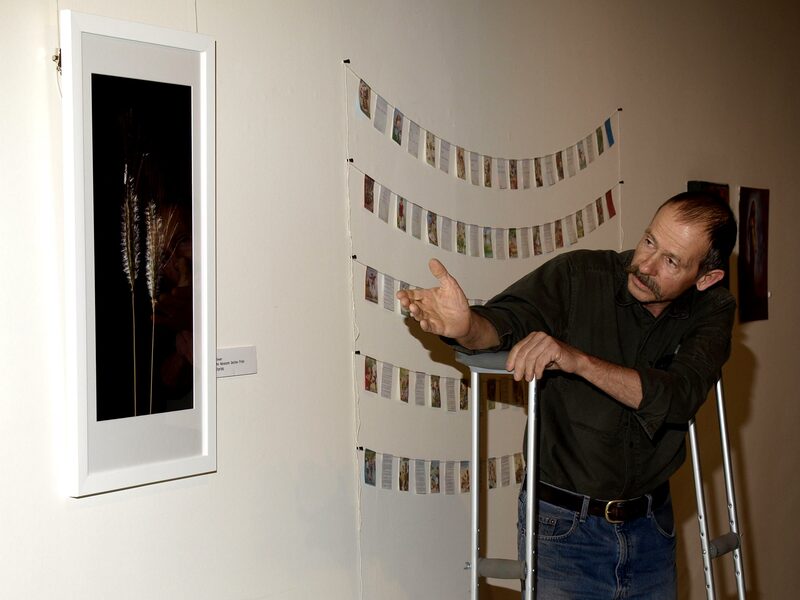 The Central Australian Art Society wishes to thank all of you who participated in our annual 2012 exhibition. 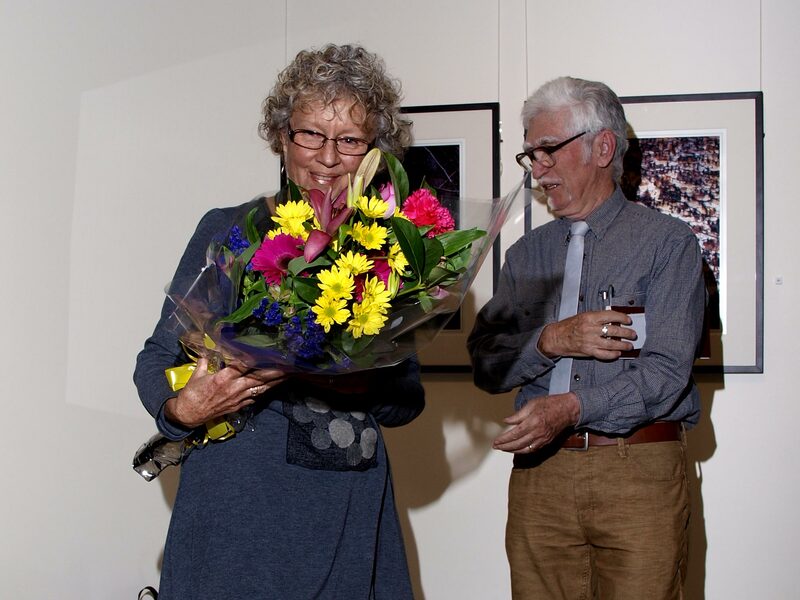 You may have been an entrant, a supporter of our Opening Night or perhaps a prize donor. 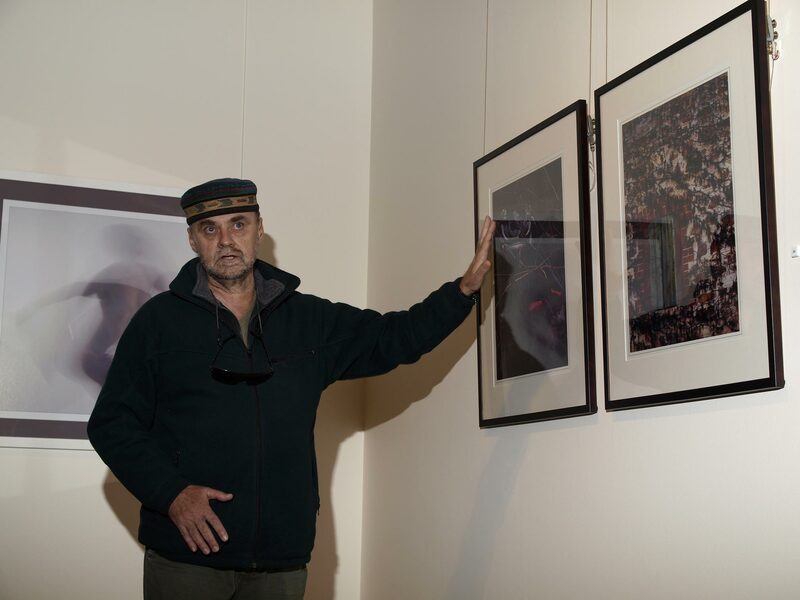 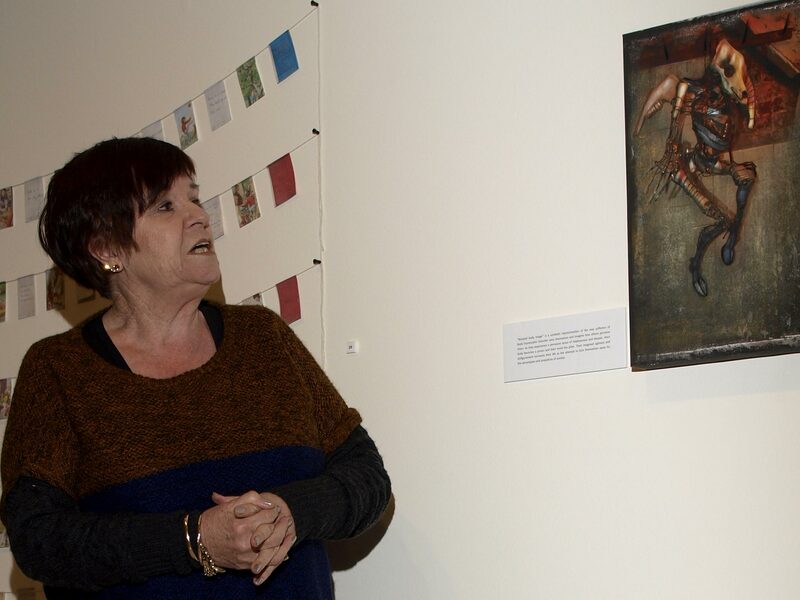 You may even have been a visitor to town who stumbled across our exhibition. 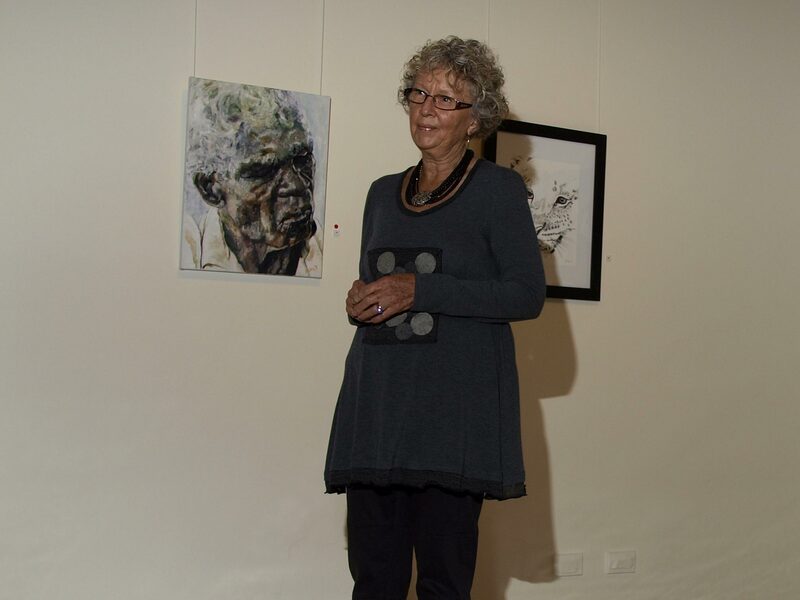 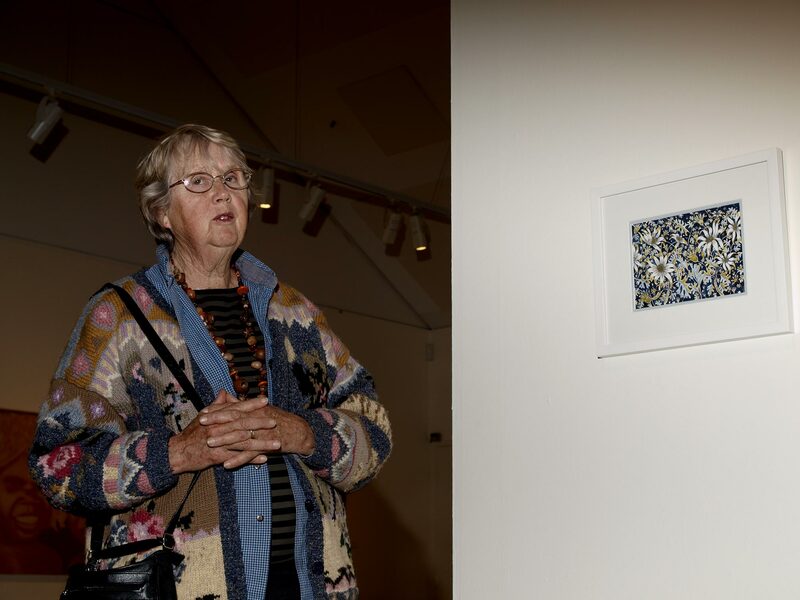 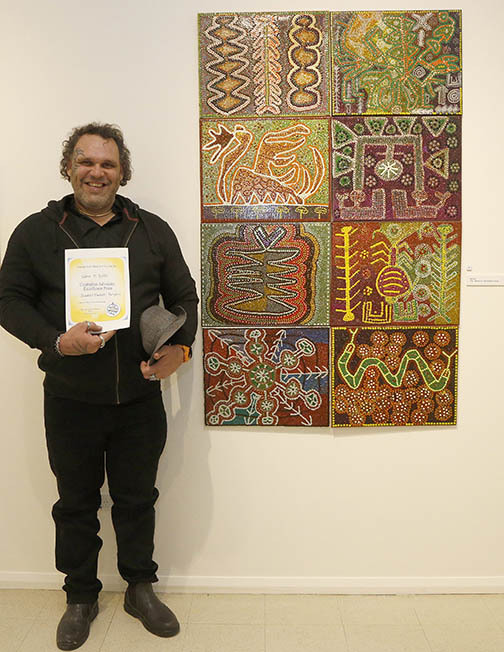 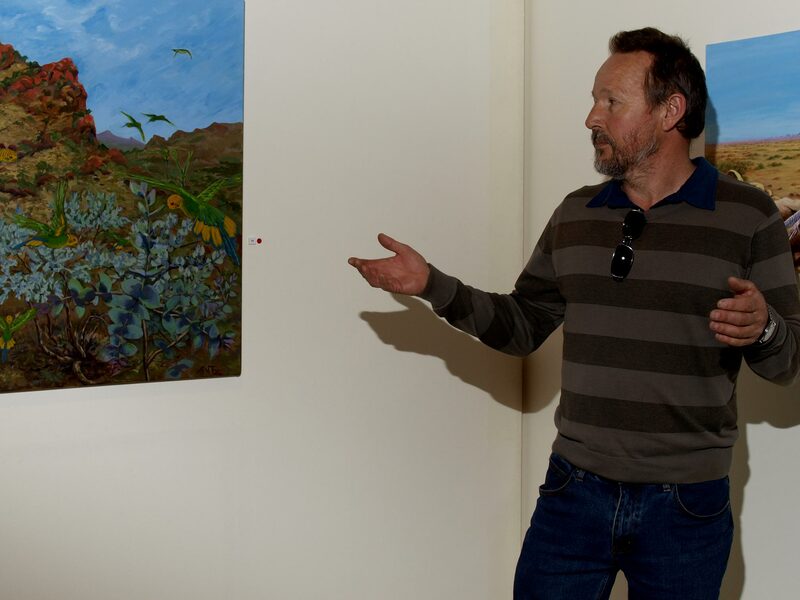 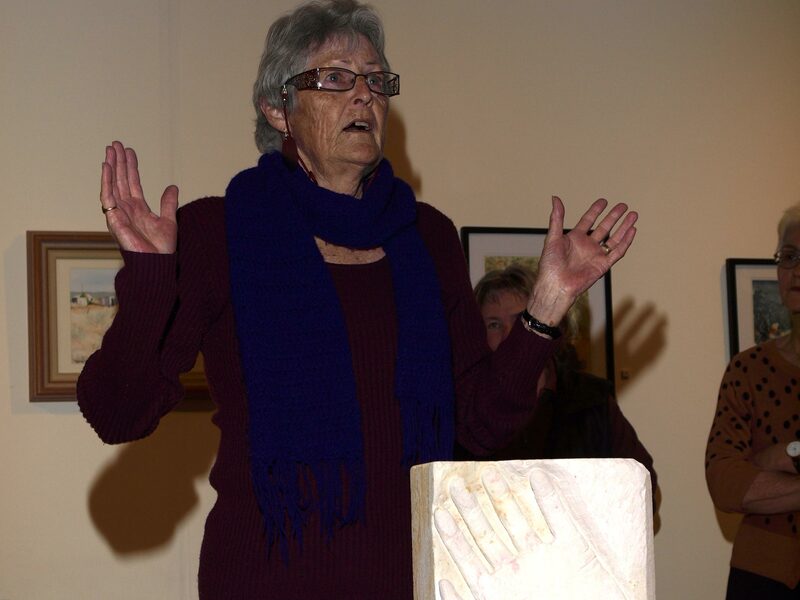 A special thanks to Betty Davies who again performed as our tireless Art Award Co-ordinator and to the manager of the Centralian Advocate, Dallas Frakking for his ongoing personal and financial support without which we could not host this event. 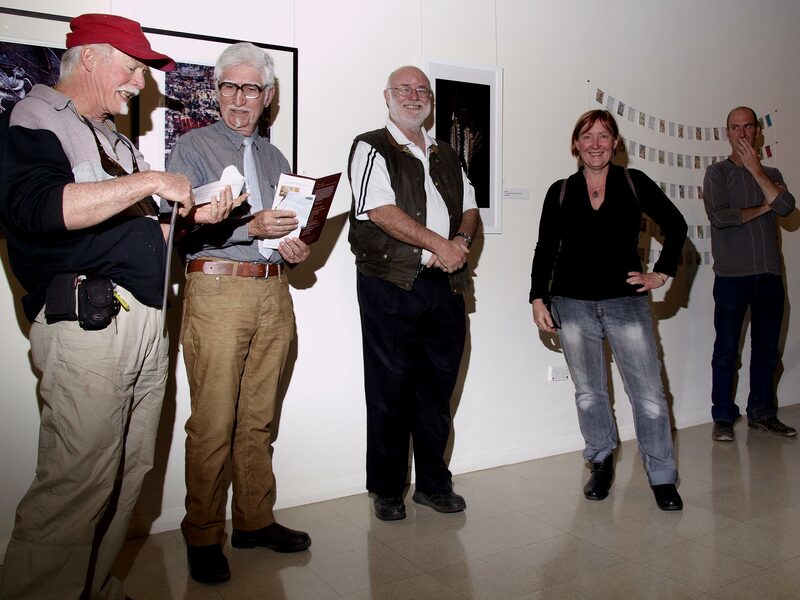 This year’s major prize at the Advocate Art Award, 2012, The Excellence Award to the value of $2500 has been won by Walter M. Nickels with his entry “Beautiful Fantastic Partytime”. 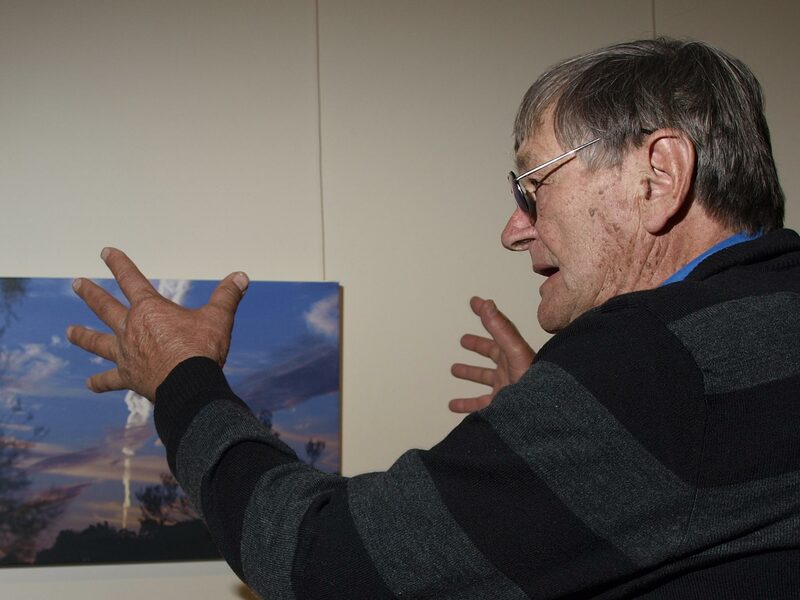 Walter describes his work as glitter paint on canvas. 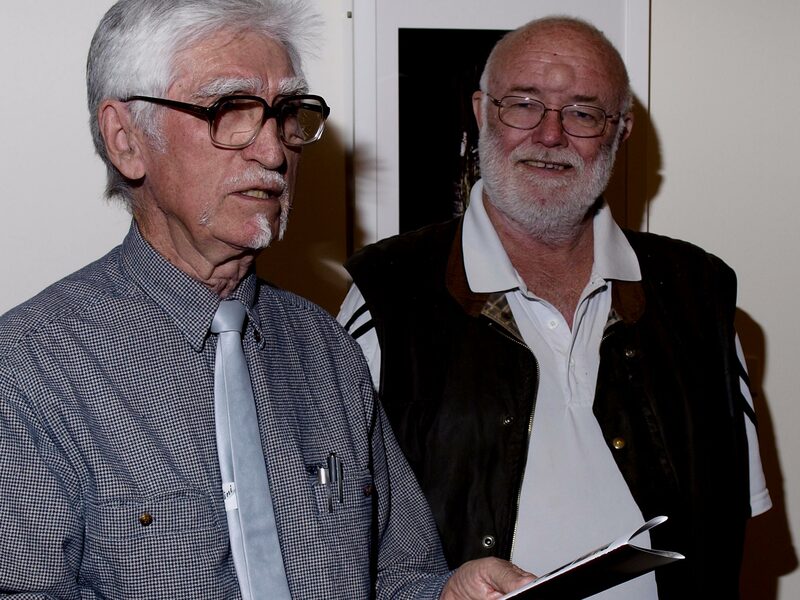 © 2012 The Centralian Advocate.